Charles Nelson Reilly was an American comedian, drama teacher, and stage and TV director. This biography profiles his childhood, family, personal life, achievements, etc. 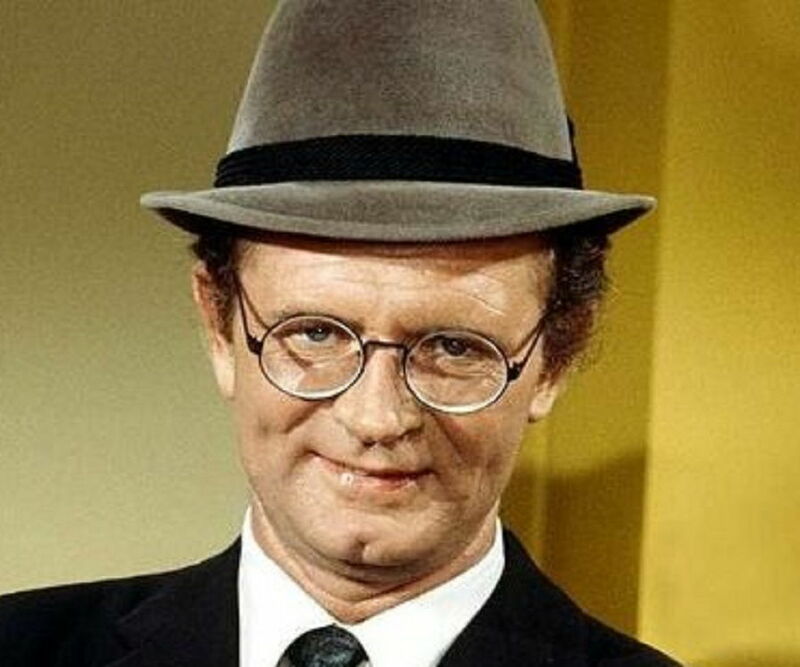 Charles Nelson Reilly was an American comedian, drama teacher, and stage and TV director, best known for his appearances on TV game shows. Reilly was born in the Bronx, New York, and was raised in Connecticut. As a child, he was interested in opera but failed to become an opera singer. 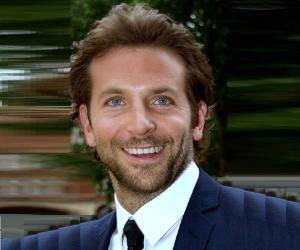 He moved to New York to work in theater and essayed various roles in both ‘Off Broadway’ and ‘Broadway’ productions, some of which earned him awards and nominations. Later, he joined the TV industry in California and made a name for himself as an amusing, humorous talk-show guest and game-show panelist. 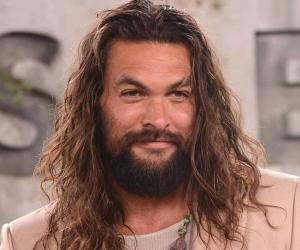 He also starred in a number of TV series and children’s shows. Reilly directed a number of successful plays and TV show episodes, too. Reilly is most remembered for his appearance on the game show ‘Match Game.’ He was a drama teacher at ‘HB Studio’ and at the ‘Burt Reynolds Institute.’ During his later years, he toured the country with his much-acclaimed autobiographical one-man show. He had never hidden much about his sexual orientation, and much later in his career, he openly admitted to being homosexual. He died of pneumonia at the age of 76 and is survived by his partner Patrick Hughes III. 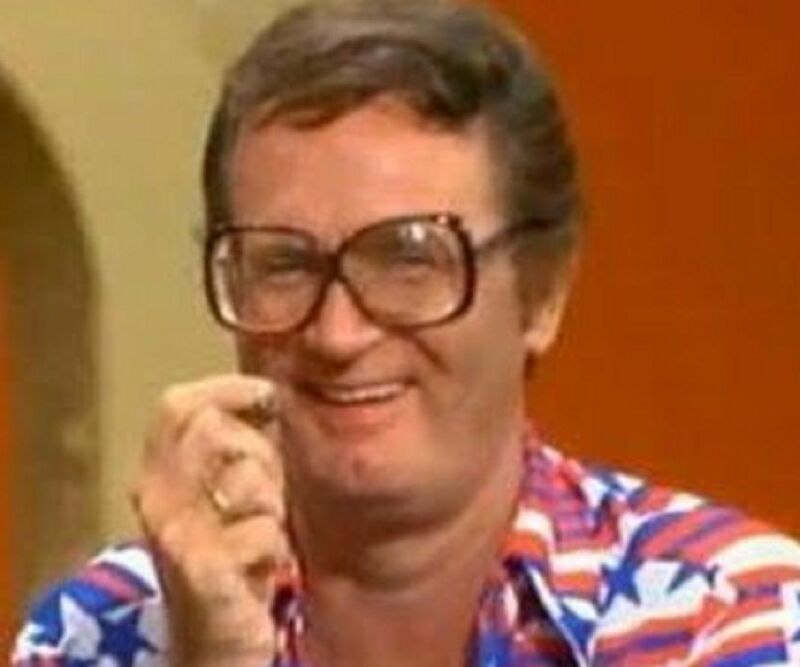 Charles Nelson Reilly was born on January 13, 1931, in the South Bronx, New York, US. His father, Charles Joseph Reilly, a Catholic of Irish origin, was a commercial artist. His mother, Signe Elvera Nelson, was a Swedish Lutheran. He was the only child of his parents and often created his own puppet shows to entertain himself. 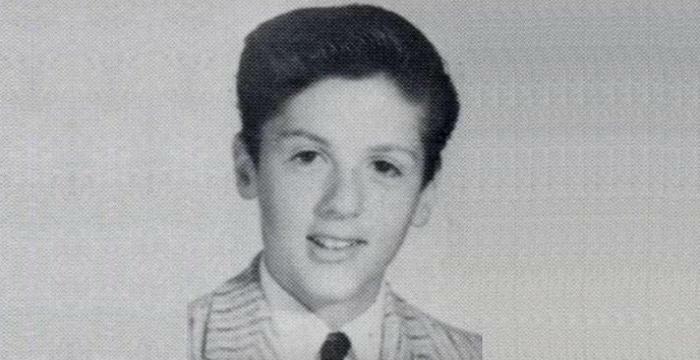 He spent his childhood at the Bronx. After his father suffered a nervous breakdown and had to be put under institutional care, Reilly and his mother moved to Hartford, Connecticut. In 1944, a fire broke out at the ‘Hartford Circus.’ It killed 169 people and injured more than 700. Reilly, who was 13 years old then, was in the audience at that time, but survived the fire. However, after that incident, he could never sit amid a large audience. Since childhood, he was interested in theater, especially opera, and wished to become an opera singer someday. He attended the ‘Hartt School of Music’ at the ‘University of Hartford.’ He soon realized that he was not gifted enough to be a professional opera singer. However, his interest in opera stayed with him throughout his life. At 18, Reilly went to New York City to join ‘HB Studio,’ the acting school of Herbert Berghof and his actor wife, Uta Hagen. 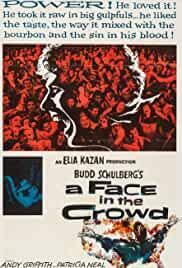 Although he mostly worked on the stage initially, his first break was an un-credited role in the film ‘A Face in the Crowd’ (1957), directed by Elia Kazan. During the 1950s, he regularly performed comic roles at the ‘Starlight Theatre,’ in Kansas City, Missouri. He also worked in a number of ‘Off-Broadway’ productions. Later, Reilly moved to California and soon became a regular on TV shows such as ‘What’s My Line?’ and ‘The Steve Lawrence Show’ (1965). He was also seen in TV commercials for ‘Excedrin’ and ‘Bic’ banana ink crayons (in a banana costume, for the latter). He portrayed ‘Claymore Gregg’ in the supernatural comedy TV series ‘The Ghost & Mrs. Muir’ (1968–1970). Reilly made more than 95 appearances on ‘The Tonight Show Starring Johnny Carson.’ With his lively and witty rejoinders, he was an entertaining talk-show guest. His skills as an actor and as a director were often over-shadowed by his witty, comic TV persona. In 1973, he appeared on the game show ‘Match Game,’ also known as ‘Match Game PM’ and ‘The Match Game.’ He then became a regular panelist, known for his funny comments laden with double entendré. 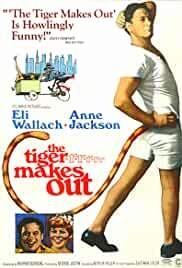 In 1974, he starred in the TV movie ‘Hamburgers,’ along with Sid Caesar and Charlie Callas. He often appeared as a guest on the show ‘Body Language’ (1984). Reilly worked as a voice actor for the animated series ‘SpongeBob SquarePants’ (1999) and the films ‘All Dogs Go To Heaven’ (1989), ‘Rock-a-Doodle’ (1991), and ‘A Troll in Central Park’ (1994). In 1976, he began teaching drama at ‘HB Studio,’ Herbert Berghof and Uta Hagen’s acting school. Gary Burghoff, Lily Tomlin, and Bette Midler were some of his students. 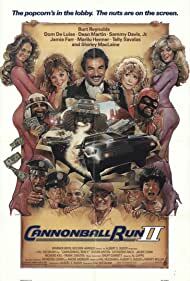 In 1979, he went to Florida to teach acting at close friend Burt Reynolds’s institute. In 2000, he staged his autobiographical one-man show, ‘Save It for The Stage: The Life of Reilly.’ The show was about his family life during his growing years in the Bronx and the first half of the title was the phrase his mother often repeated whenever he said something clever. He toured the country with this successful and critically acclaimed show. The final shows of the play were turned into a movie titled ‘The Life of Reilly’ (2006). The movie premiered at the ‘South by Southwest’ film festival and was immensely appreciated. During the initial years of his career, he did not reveal much about his sexuality, but did not hide anything either. However, he did mock himself on his game shows. Later, in an interview, he mentioned that he never hid being a gay from anyone. He lived in Beverly Hills, with his partner Patrick Hughes III, a set decorator and dresser. In 2006, Reilly developed respiratory problems while touring with his one-man show. He died of pneumonia at his home on May 25, 2007. His body was cremated.